Salesforce released their Salesforce Lightning a few years back. 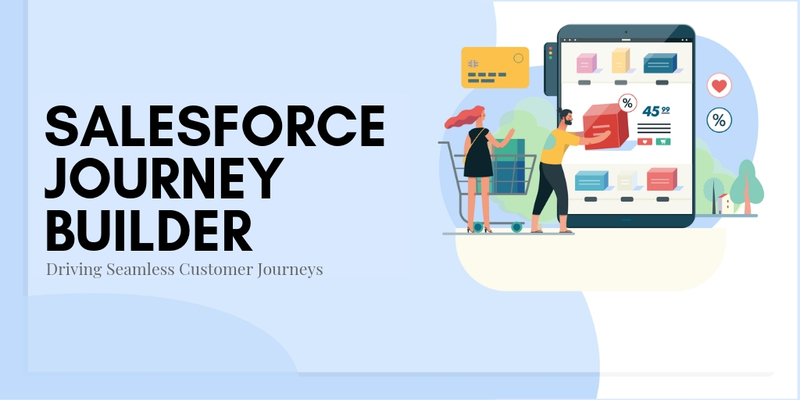 Those who transitioned have realized what a dramatic difference it brings on to their productivity, efficiency, insight, and ROI.Several companies are yet to experience the redefined new Salesforce UI. They do not know what a huge impact this lightning bolt creates. 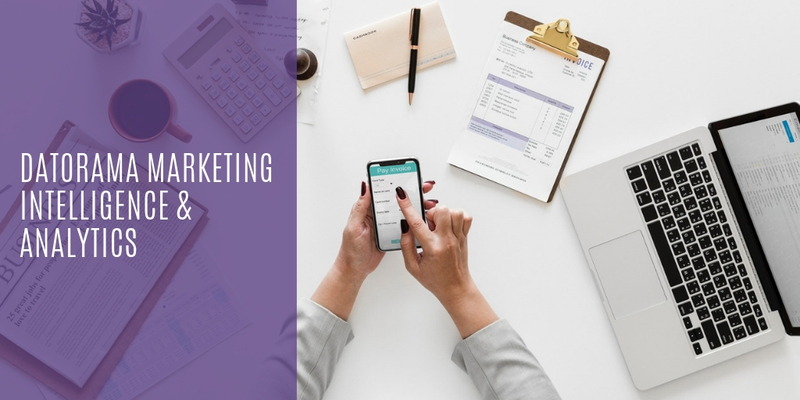 The overall intent of the redesign is to make the data and tools more accessible so that Sales Reps can work more effectively and close deals faster with fewer clicks. 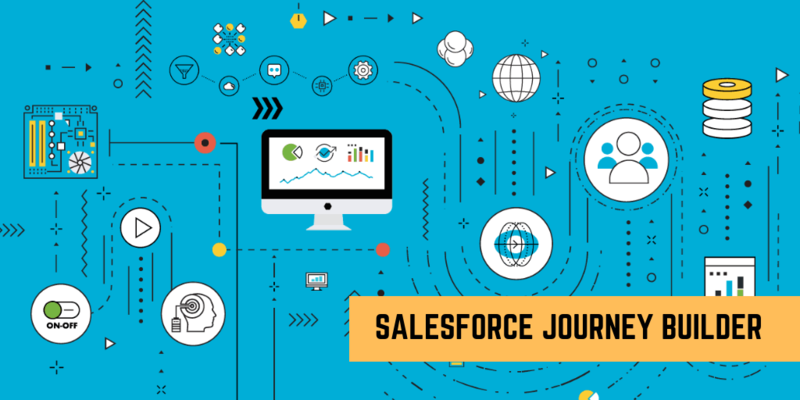 Of late, there has been more demand from all around for transitioning the classic Salesforce to Lightning, and there has been a real hurry! Here’s where we came to the rescue. 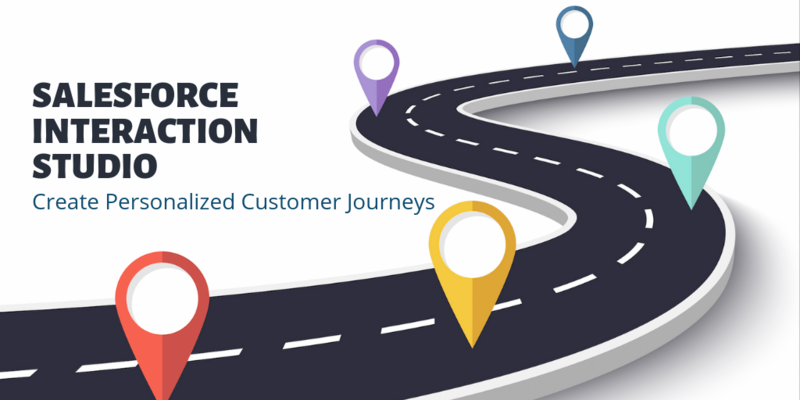 Through our innovative On-Demand Services (ODS) model, we were able to provide our clients the speedy transition they wanted. 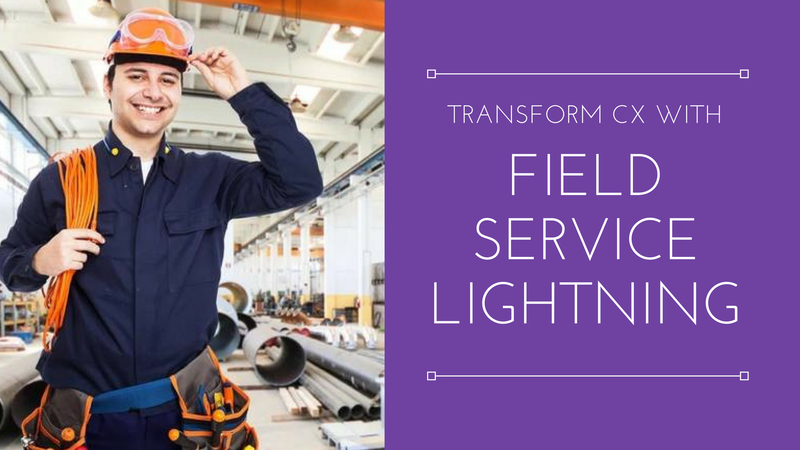 A staffing company utilized our ODS for Lightning Transition of their existing Salesforce application and drastically maximized their productivity. 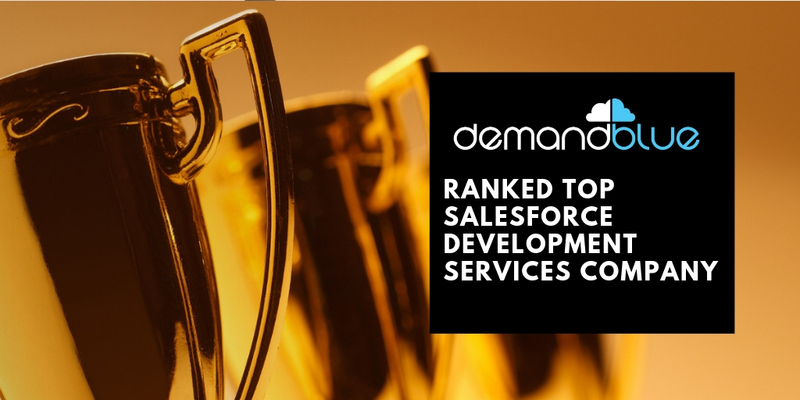 The On-Demand Services for Salesforce offered by us ideally matched the client’s expectations as it not only provided Salesforce development expertise with Lightning experience but also facilitated ultra-fast product delivery to the client through faster engagement, agile approach, and scalable resources. We assessed the existing application and immediately set about fulfilling the client’s requirements. Manual Sharing: Sharing buttons are not supported in Lightning Experience. 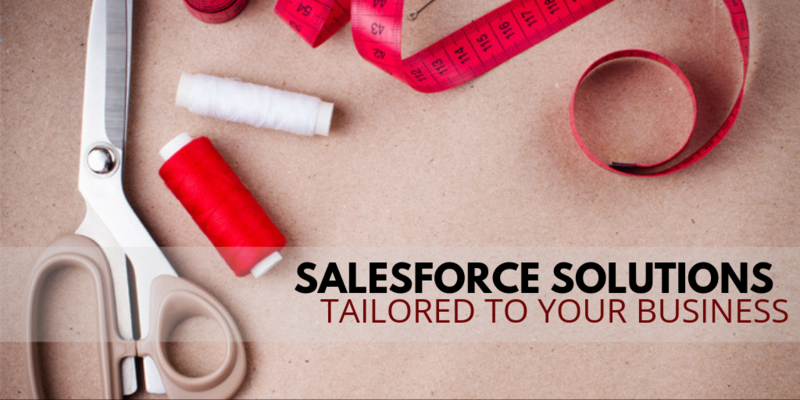 We leveraged the AppExchange package “Lightning Sharing” from Salesforce Labs to mimic the Standard manual sharing button features. 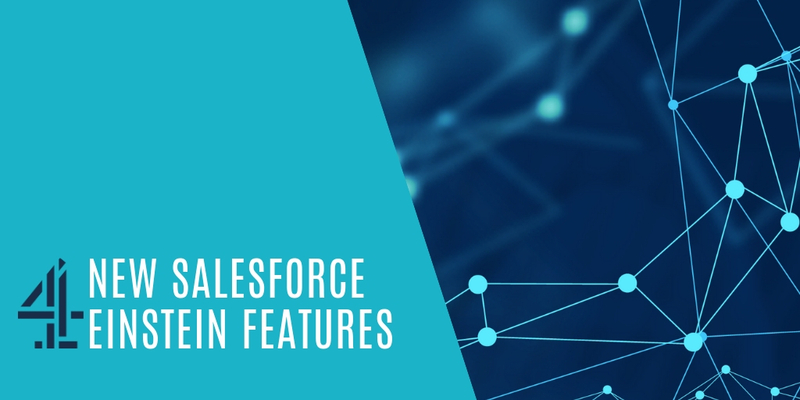 Consistent Styling – VF Pages: Visualforce Remote Objects and all Visualforce pages tend to work as expected; however, we implemented Salesforce Lightning Design System (SLDS) to style them to be consistent with Salesforce core features. Fully Qualified URLs: We enabled My Domain and replaced all hardcoded URLs’ with the My Domain URL. Documents Tab: As Documents Tab is not available in Lightning, We leveraged Files feature. However, references to documents for instance in Apex continue to work. 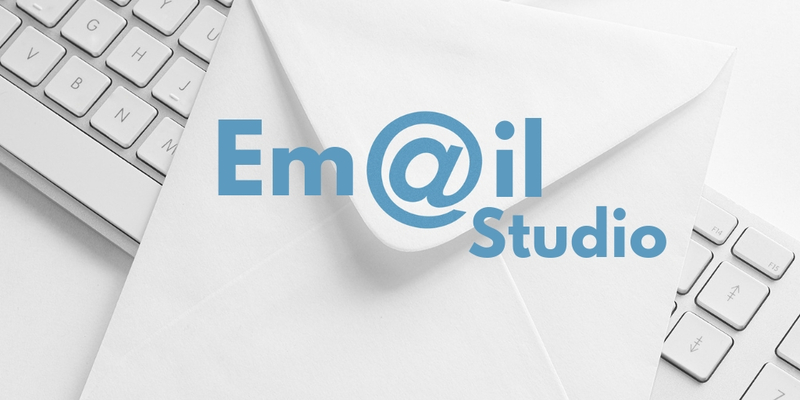 Email Templates: Users cannot access classic email templates from Lightning until Summer 17 release. Check out Spring ’18 release feature and Winter ’18 feature here, However, all backend operations like workflows and triggers continue to work. We replaced all instances of hard-coded URLs’ with My Domain URL. 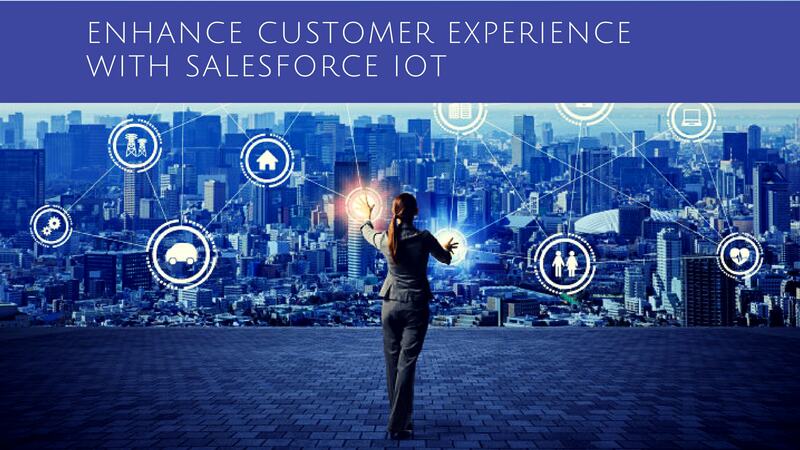 The clients using salesforce lightning instantly loved the feature-rich and fast interface, thus improving employee engagement and compliance by a whopping 60%. The new UI instantly increased the productivity of companies by 20% and are expected to rise further. Lightning surely is something! 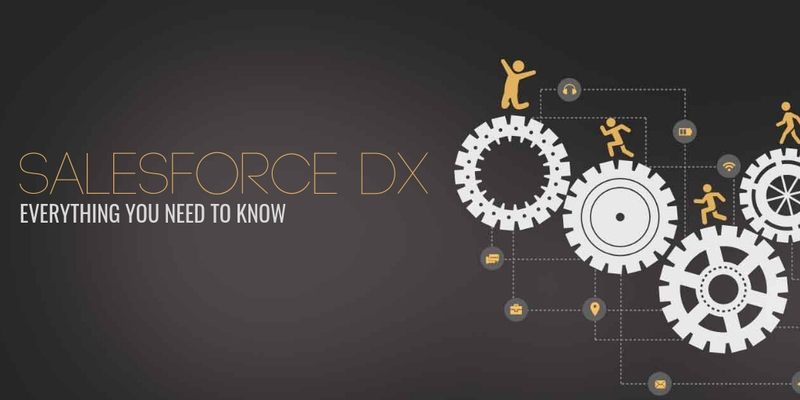 Its high time companies using classical Salesforce application move to Lightning. 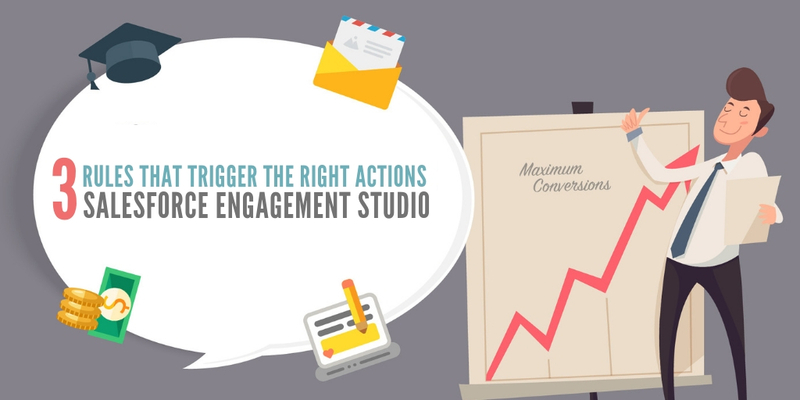 It’s definitely worth the effort, as you can see in your performance and ROI. So, what are you waiting for? To make the shift from classic to Lightning and improve sales and productivity, Talk to our Team! Previous PostPrevious Thunder, feel the thunder. 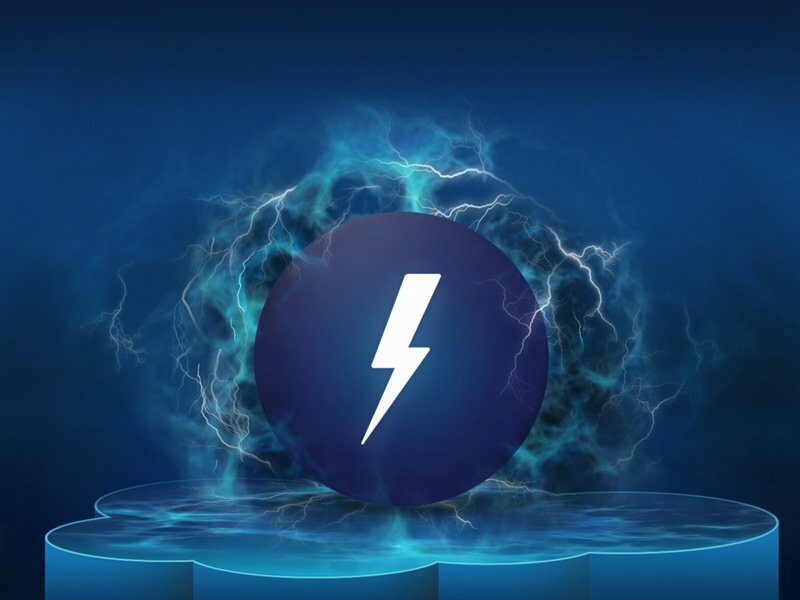 Salesforce Lightning UI and the thunder!